As a twist on the 12 Days of Christmas . . . Get your Cyclist some Performance Enhancement . 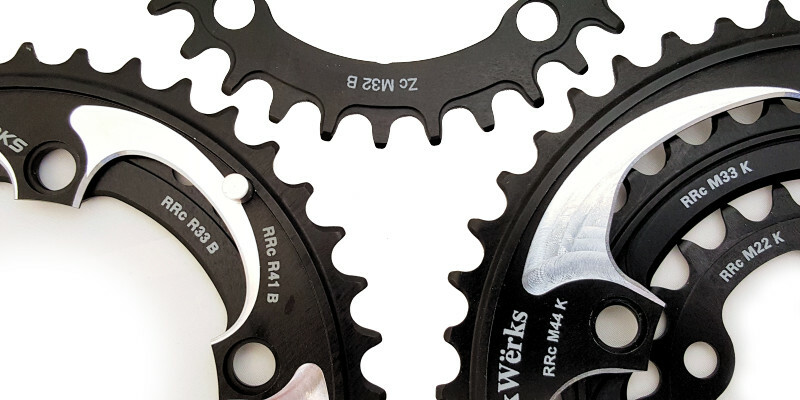 . .
Christmas 2015, every WickWërks chainring was on sale (at least once) during the 12 Days of Christmas. 25% Off All chainrings of one size or another! WickWerks 12 Days of Christmas – This is what happened. Here’s the schedule from Christmas 2015. It was fun, and many people took advantage and got some great gifts! Maybe we’ll do it again (or something similar for next year). We hope you have a very Merry Christmas this year. 1st Day, Dec. 9th – 22T Chainrings and sets. Done. Enjoy the rings! 2nd Day, Dec. 10th – 24T & 26T Chainrings and sets. Done. Superior shifting is on the way! 3rd Day, Dec. 11th – 28T & 30T Chainrings and sets. Done. Happy Holidays! 4th Day, Dec. 12th – 32T & 33T Chainrings and sets. Done. Several Someone’s are Going to be Excited! 5th Day, Dec. 13th – 34T Chainrings and sets. Done. Performance Upgrades Coming! 6th Day, Dec. 14th – 36T Chainrings and sets. Done. Packaged and Shipped! 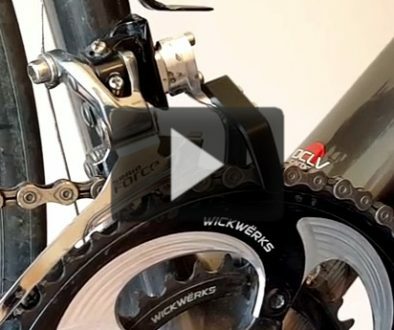 7th Day, Dec. 15th – 38T & 39T Chainrings and sets. Done. On Their Way! 8th Day, Dec. 16th – 40T & 41T Chainrings and sets. Done. 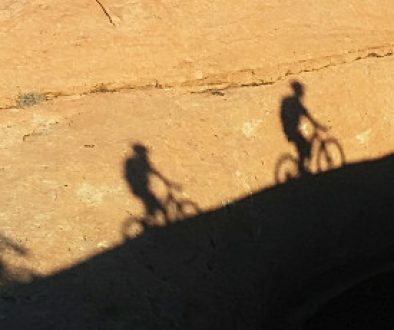 Bring on the long rides! 9th Day, Dec. 17th – 42T Chainrings and sets. Done. Big day with most available rings! 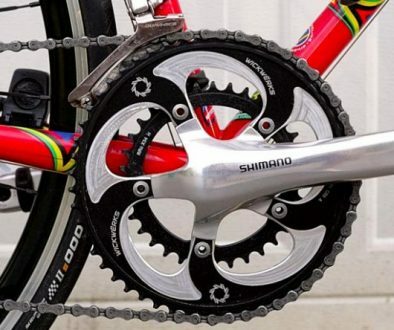 10th Day, Dec. 18th – 44T Chainrings and sets. Done. Enjoy! 11th Day, Dec. 19th – 46T Chainrings and sets. Done. One more day! 12th Day, Dec. 20th – 50T & 53T Chainrings and sets. Done. Merry Christmas to ALL! Big THANKS to everyone that participated. We had fun doing it too. December 21st, NOTE: If you experienced issues with the website trying to make a purchase during our 12 Days of Christmas, please let us know. We are very sorry for the hiccups, as we were also in the middle of a major overhaul of the website — timing that got out of hand. 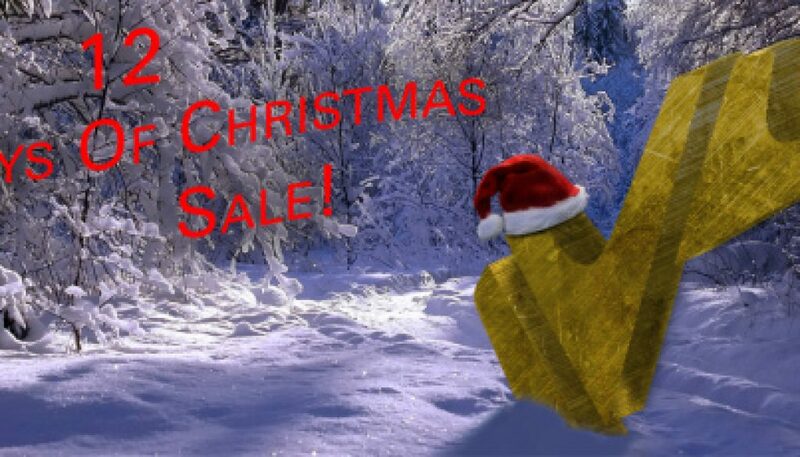 Anyway, we will certainly extend the 12 Days Of Christmas sale price to you, but shipping time probably won’t allow packages to arrive on time for the big day.